NOEVIR Stadium Kobe, also known as Kobe Wing Stadium, was built to serve as one of the playing venues of the 2002 FIFA World Cup. The stadium opened in October 2001, and could initially hold 42,000 spectators. 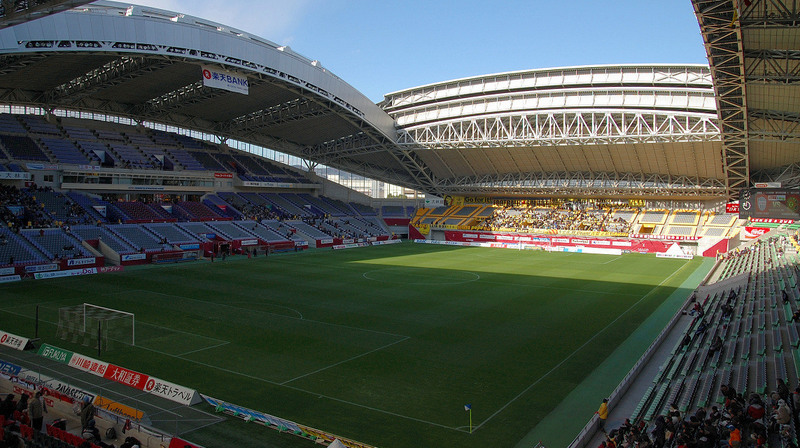 During the 2002 World Cup, Kobe Wing Stadium hosted three first round group matches. After the World Cup, temporary seating got removed and a new retractable roof got installed. This reduced capacity to just over 30,000 seats. In 2007, the stadium got renamed Homes Stadium Kobe following a naming rights sponsorship deal. 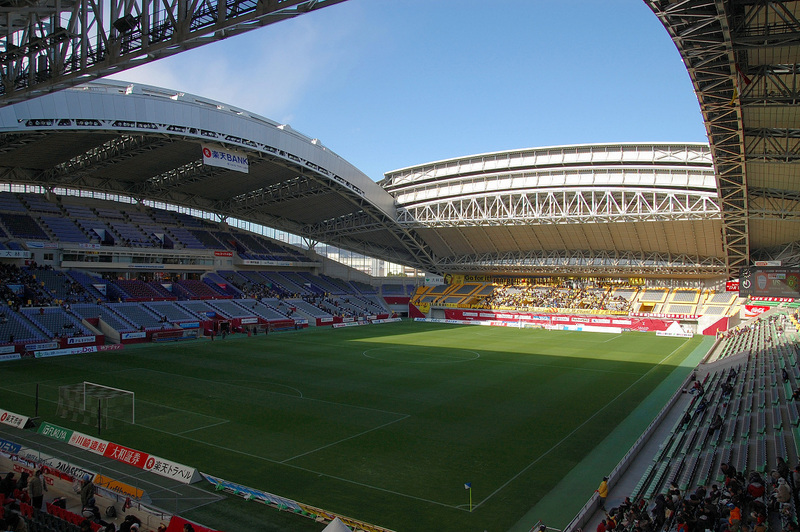 In 2013, a new sponsorship deal resulted in the name NOEVIR Stadium Kobe. NOEVIR Stadium Kobe is located in the south of the city of Kobe at roughly 5 kilometres from the central business district. The stadium can be reached with the Kobe subway. Station Misasikoen, which is on the blue Kaigan Line, lies a 5-minute walk away from the stadium. The Kaigan line connects NOEVIR Stadium Kobe directly with the central business district further north (station Sannomiya). From Shin-Kobe railway station, where the Shinkansen trains arrive, catch a subway train on the Seishin-Yamate line south and change at station Shinnagata onto the Kaigan line. Tickets for Vissel Kobe games can be bought online through various websites such as 7Ticket, Eplus, Pia, and HMV. Tickets can furthermore be bought through the self-service ticket dispensing machines at any 7Eleven, FamilyMart, Minimart, CircleK, Pia, or Lawson convenience store. Expect to pay from Y$2,200 for a seat behind the goal and some upper tier seats on the sides to Y$6,300 for the best seats at the main stand. Vissel-kobe-co.jp – Official website of Vissel Kobe. Noevir-stadium.jp – Official website of NOEVIR Stadium.